When you are running social media for any large business, the task can seem overwhelming – especially if there are just two of you to do so. For Hawaiian Airlines’ social media marketing specialist, Asiana Ponciano, the task has been made a lot easier through the smart use of tools and having a clear focus on the role that social media plays in the marketing mix. 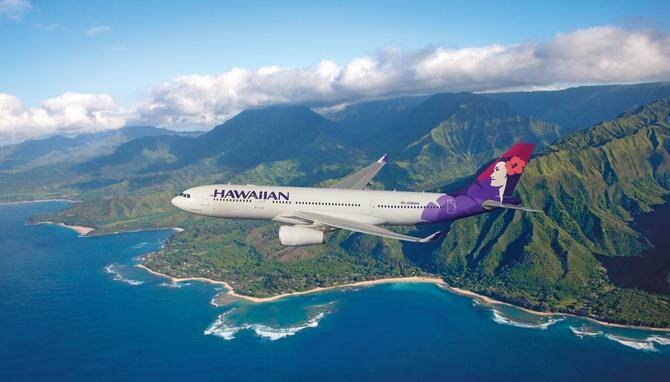 Operating 52 aircraft and with a staff of almost 6000, Hawaiian Airlines is Hawaii's biggest and longest-serving airline, and provides links between 11 US mainland cities and a host of Pacific rim countries. The company prides itself on the hospitality that its home islands are famous for, and Ponciano says this is a key driver behind the company’s social media engagement strategy. Ponciano and her colleague manage three Facebook channels and four Twitter channels, as well as accounts with Weibo, WeChat, Instagram and YouTube. “That means being very strategic in the content that we produce on the outbound side,” she says. What Ponciano says the airline is not doing is treating social media as a traditional customer contact centre, although she says she still believes it still achieves a high level of responsiveness, often through triaging queries to other areas in the business that can assist. Critical to the smooth operation of the company’s social strategy are the tools it uses to manage it. Hawaiian Airlines has adopted Spredfast’s conversations and intelligence modules, and Ponciano says she is also planning on adopting Spreadfast’s new customer care tools. “We saw the need to grow up a little with our operations,” Ponciano says. “We use the tools to tackle all those inbound direct and non-direct messages, and become a little more sophisticated in the way we handle customer care situations.